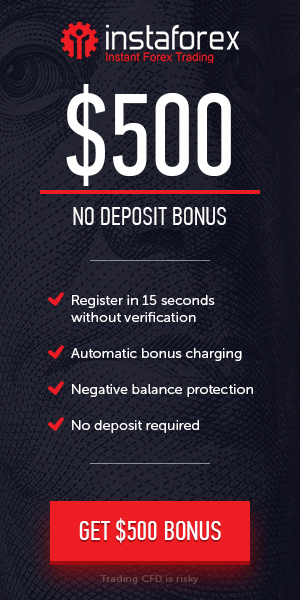 If you receive a bonus of 50 EUR your trading requirement is 10 lots which equals 1,000,000 currency units. Keep in mind that the number of currency units you're buying or selling per trade is determined by the amount of your trade X the leverage. So for example if you're making a trade for the amount of 250$ with a leverage of 1:400, 250x400=100,000 so you're buying or selling one lot.